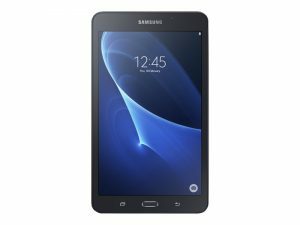 This 10″ Samsung Galaxy is on special while stocks last at €319 including VAT with free delivery on 3 or more. A gorgeous screen offers an incredible mobile viewing experience. Its display allows you to enjoy stunning quality,whether you’re viewing photos,videos,e-books or web pages.